Conservative Blogs Central: The Clinton's and Convicted Fraudster Ed Mezvinsky...Who? The Clinton's and Convicted Fraudster Ed Mezvinsky...Who? 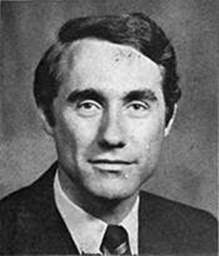 Do you know who convicted fraudster Ed Mezvinsky is and the way in which his story is closely intertwined with the Clinton story? Most likely and in no small part thanks to the mainstream media you don't but, you can read all about it in this article at The Political Commentator!